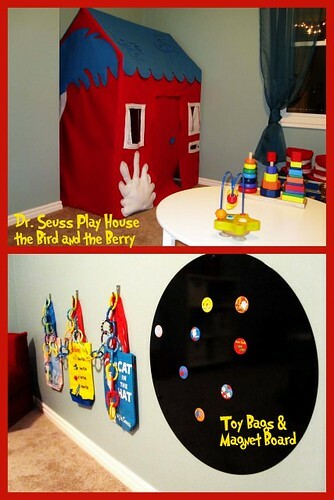 I came across this whimsical Dr. Seuss play room with a custom DIY play house. 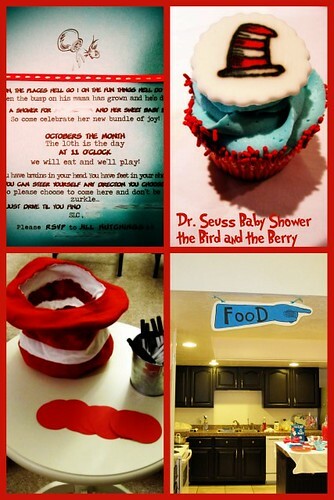 Then I realized the same person did this incredible Dr. Seuss baby shower. 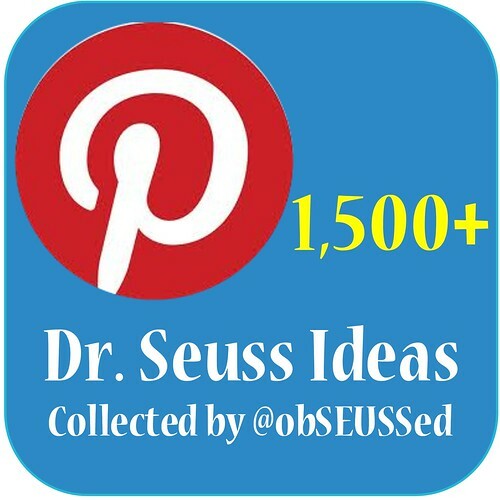 Jill is the creative mastermind behind all this Dr. Seuss themed decor. 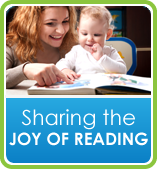 More of her ideas can be seen on her blog The Bird and the Berry. I'm featuring a few of my favorite pieces here. 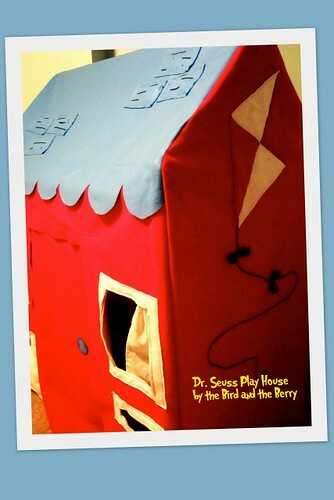 She found a play house at Pottery Barn that inspired her to make her own Dr. Seuss version. See how they made the frame here. Then she did a sneak peak with some additional details. This looks magnificent and I'm sure kids will love playing in it. I love the white furniture with all the bright colors. 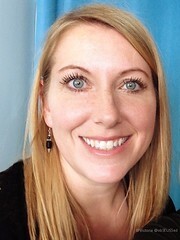 Jill plans to do some custom murals, artwork and a Dr. Seuss lamp that she will blog about in the coming months. We love those bags from Target. She turned button pins into magnets. 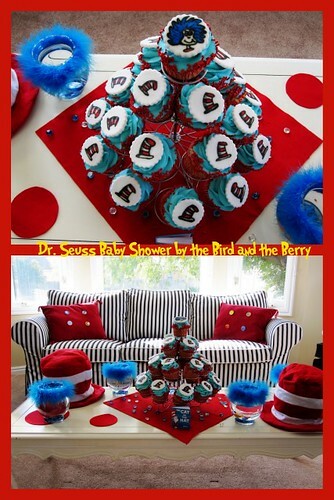 Her Dr. Seuss baby shower has very festive decorations, treats and games. Custom invitations and cupcakes. The red dots are for guests to write advice on, then put in the hat. The Marvin K. Mooney hand tells us we "should go now" to the food. Fly over to The Bird and the Berry for more details on these Seusstastic ideas. 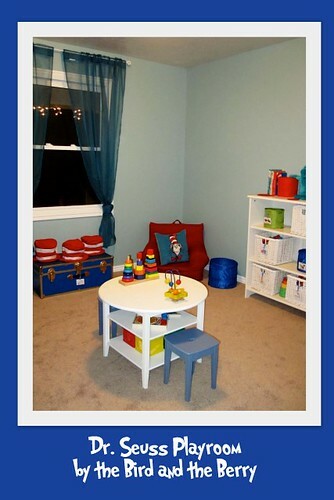 When I was baby before I never experience such this, your kid is lucky indeed to have such colorful Playroom Furniture. Very colorful I love it.